Most awkward blog post title winner? Sometime last fall, I became much more motivated to exercise. It’s not that I ever stopped exercising completely, but I could not be called consistent. I now fall under the consistent category and I feel good about it. Of course, that does not mean that diabetes should play nice. In general, I set a -80% basal rate one hour before I exercise and cancel it when I am done. I then jump in the shower and when I get out I set a +50% basal for four hours to combat the adrenaline. This seems bonkers to me, but it still doesn’t keep me from flying high post exercise. I normally crash or close to it during my workout. 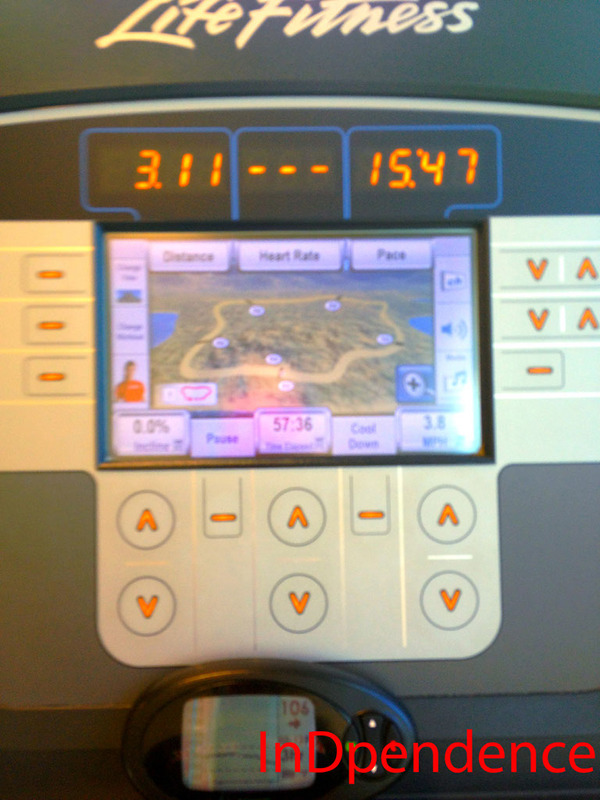 However, yesterday I did not, but I was nervous about bolusing immediately after finishing my workout. When I went to get in the shower there was nothing about me that wanted to take my pump off. I just felt like any time away from insulin was going to end badly. All of a sudden the bells went off in my head because I have an Animas and it’s waterproof! I also just started using the long tubing, so I jumped in the shower with my pump on. It rested on the floor the whole time. I had to be careful when I turned for my shampoo & conditioner because I didn’t want to step on my pump. I never did step on it, but the tubing definitely got caught in between my toes a few times. I think this is something that I’ll continue doing, even though I went crazy high yesterday, because it probably wouldn’t have been any prettier if I didn’t. Is it ok to soak a pump in shampoo though? Might want to check with Animas on that. If so THAT’S FREEKING AWESOME. 🙂 and of course let me know if this keeps working. I can’t shower in the morning because I need every single droplet of basal in the morning so this could change my life forever!